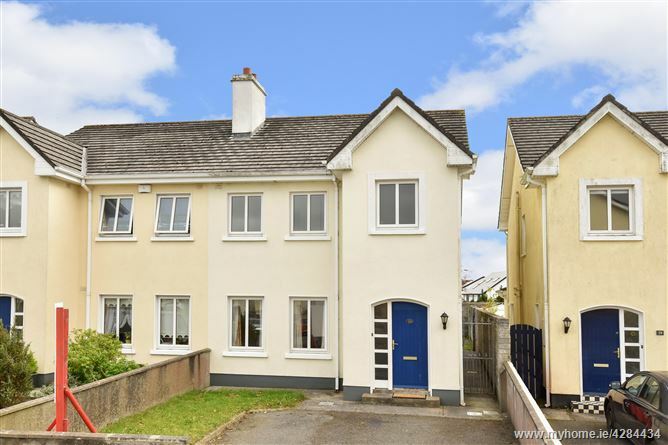 Mullery Auctioneers are delighted to present to the market this 4 bedroom semi-detached residence situated in the highly desirable and well located development of Garrai de Brun. 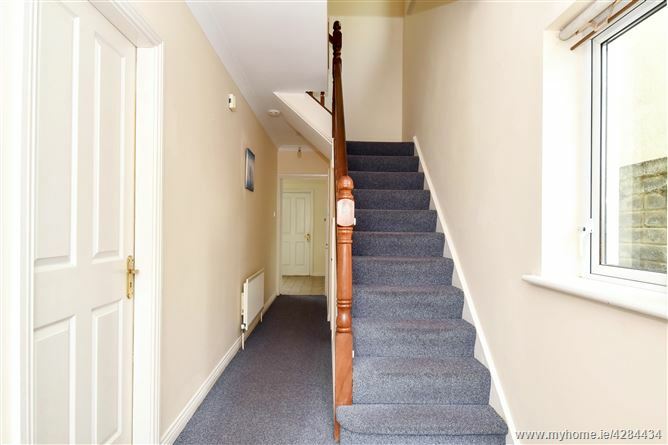 Number 40 is ideally positioned within the development with a southerly aspect to the rear and is not overlooked from the back. 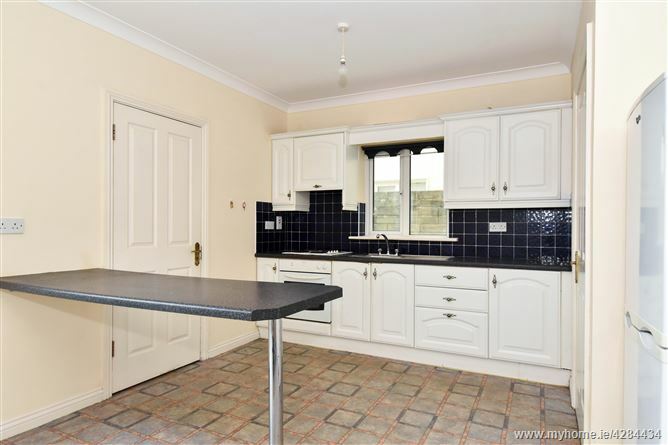 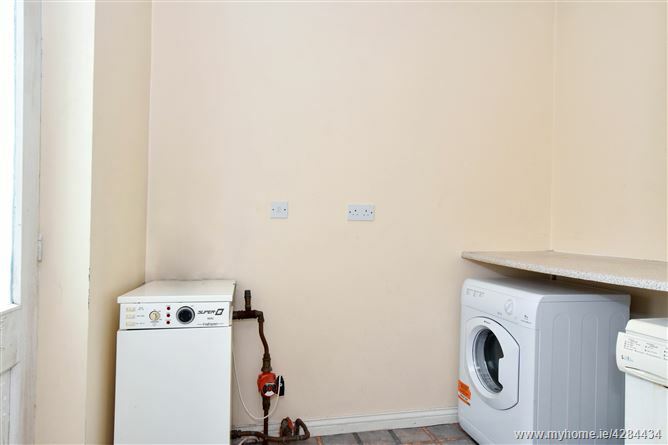 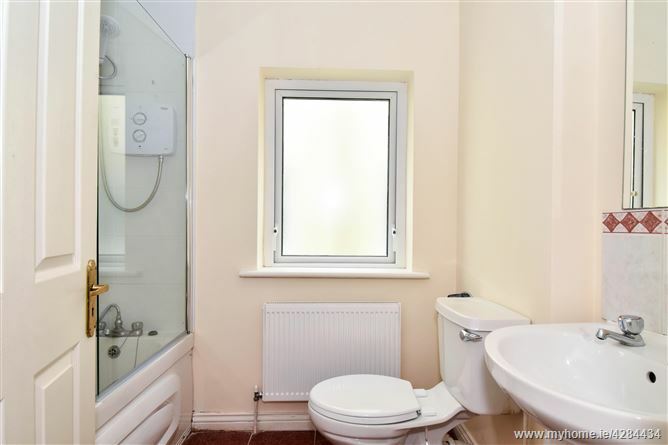 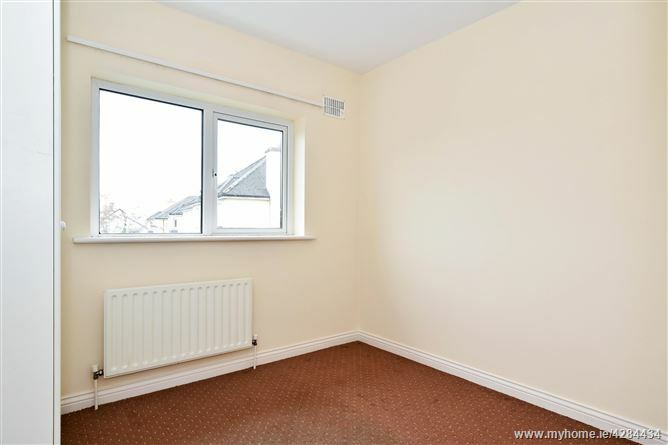 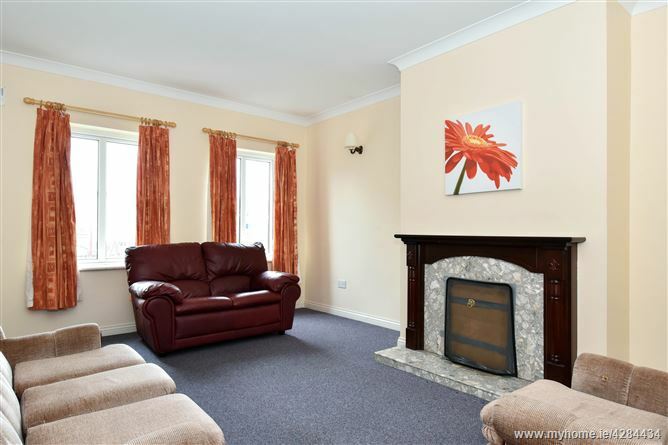 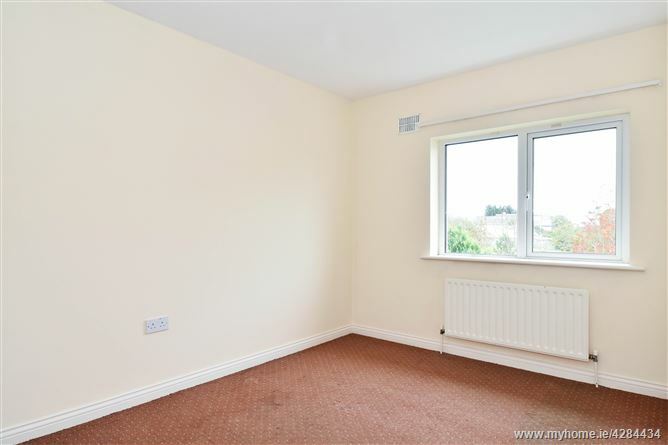 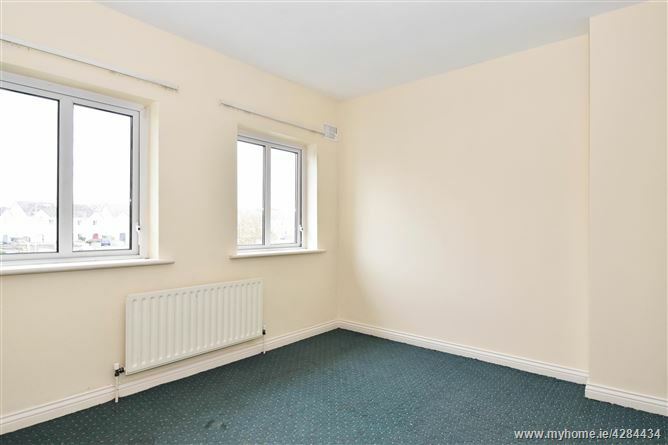 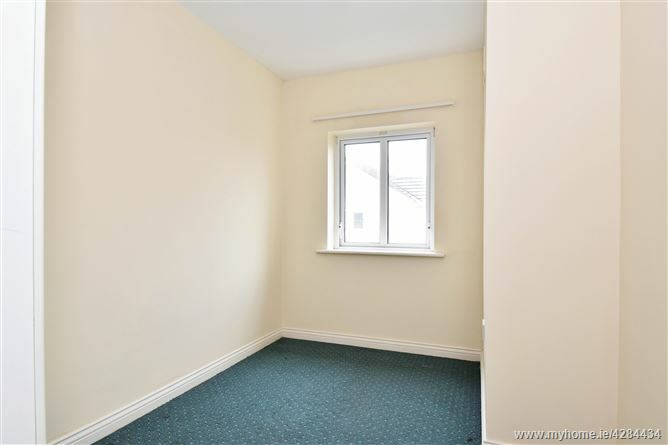 It is also situated adjacent to a large green area in a quiet corner of the development. 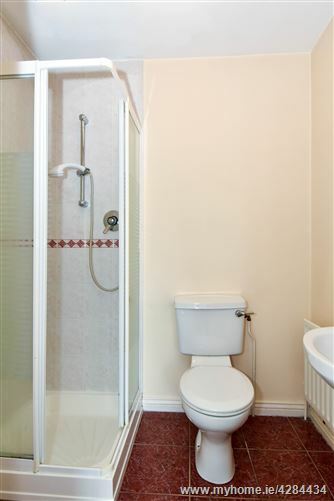 The accommodation comprises hall, living room, kitchen/ dining room, utility room, Guest WC, 4 bedrooms (master en-suite) and bathroom. 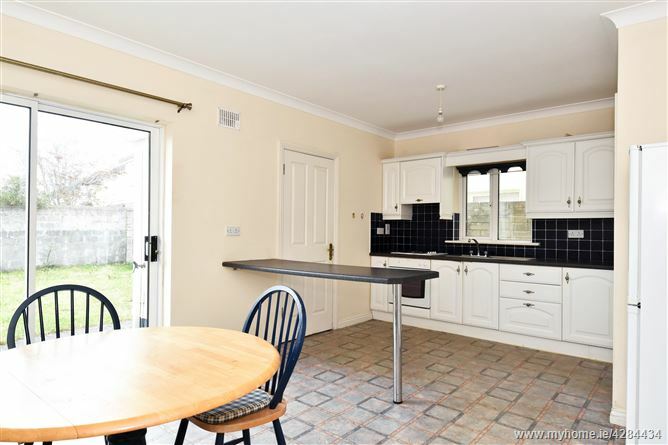 Outside there is a driveway to the front and to the rear is an enclosed garden with lawn and concrete patio area. 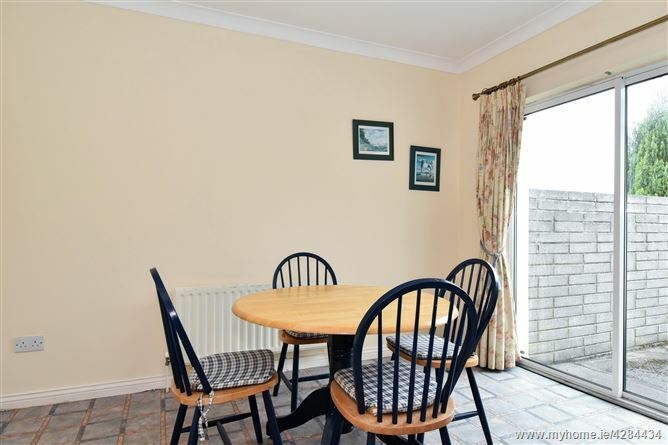 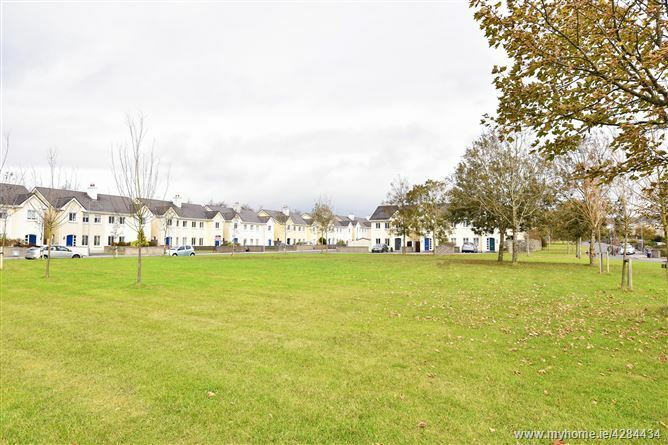 Garrai de Brun boasts a superb location close to primary and post primary schools, supermarket, shops, public transport, playing pitches, Clybaun Hotel, Tom Sheridan’s Bar & Restaurant and is within walking distance of Salthill. 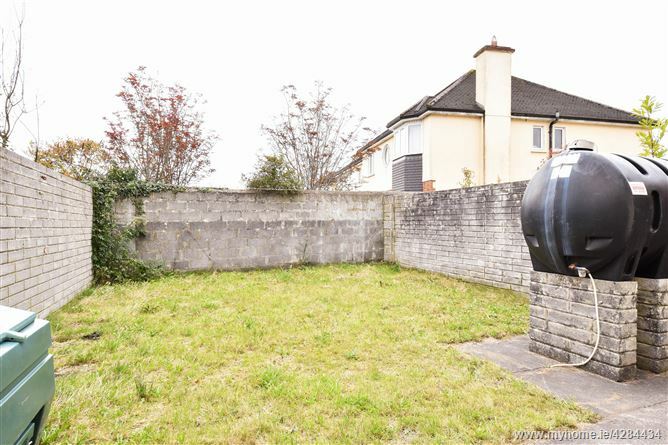 This property would make for an ideal home in this sought after residential development.